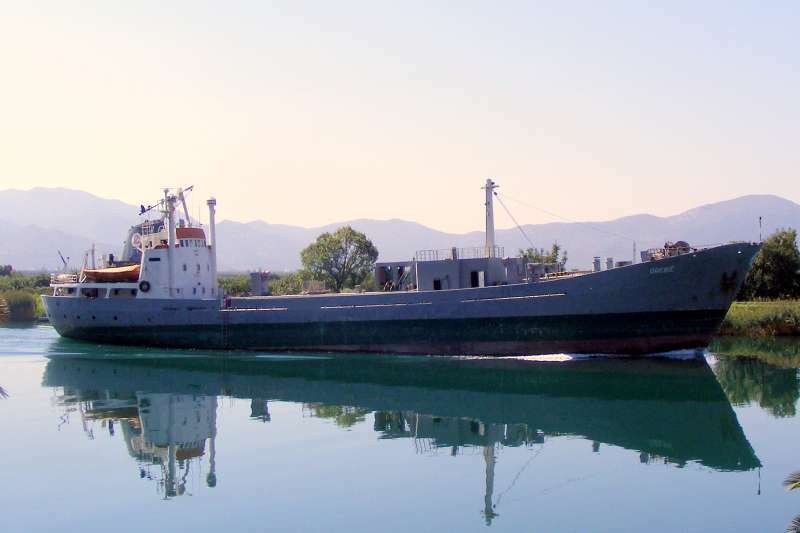 Ship manager	SPLITSKA PLOVIDBA DD	ul Ante Petravica 23, HR-21000 Split, Croatia. Registered owner	SPLITSKA PLOVIDBA DD	ul Ante Petravica 23, HR-21000 Split, Croatia. This photo has been shown 2,269 times since it was added to the site.